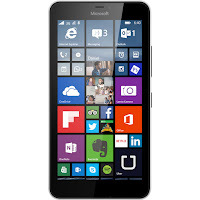 When Microsoft first announced the Microsoft Lumia 640 XL, AT&T was one of the first U.S. carriers to announce that it will be offering the smartphone on its network. 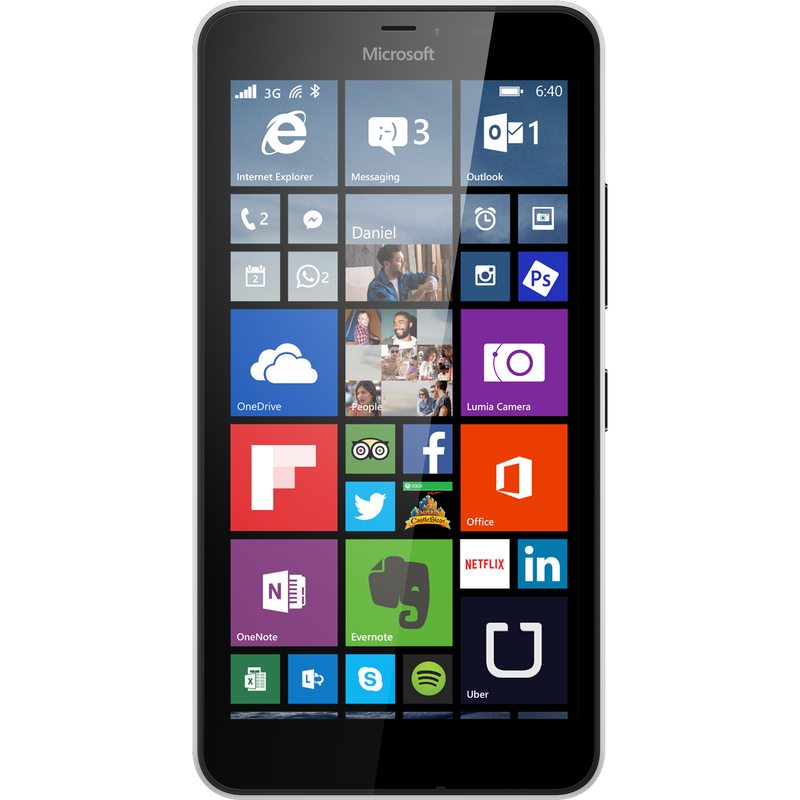 Now AT&T has announced that the Lumia 640 XL will be available on its network on June 26 for $249.99 without a contract. The Lumia 640 XL is a larger variant of the Microsoft Lumia 640. It features a 5.7 inch display with a 720 x 1280 pixel resolution, 8GB of internal storage which can be expanded through microSD, a 13MP rear camera, a 5MP front camera, 4G LTE connectivity and a quad-core Snapdragon 400 processor with 1GB of RAM. This mid-range smartphone runs Windows Phone 8.1 with Microsoft Office, OneDrive, Cortana, HERE navigation and Xbox games. The Lumia 640 XL will be among the first to be updated to Windows 10 for phones later this year. If you're are interested in the 640 XL, you can find more details through AT&T by following the source link below. If you'd like something a little smaller, you should also check out the newly-released Lumia 640, which is available through T-Mobile and Cricket Wireless.